Memphis is full of historic landmarks, pavilions, and more. Many of these are still standing and structurally sound after many decades. Railroads played an important role in the growth of Memphis, which has served as a commercial hub for years. The railroad transfer in Memphis was a key business transportation advantage among traders who loved the idea of using the train instead of steamboats or road-based transportation. The railroad grew popular during the era of the Civil War, and Memphis eventually became the first railroad junction to connect to Little Rock, Arkansas, which served as a crucial mode of transfer for many. Grand Central Memphis was opened to the public in 1914. Its original name was changed to Memphis Central Station in 1944, by which point it was serving as a passenger terminal for railroad interstate transfers. 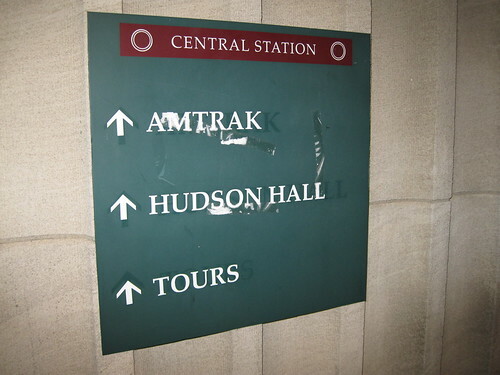 Previously owned by the Illinois Central Railroad, the station is a registered passenger terminal of Amtrak and the MATA trolley system at present. If you’re interested in checking out this historic railroad station during your Tennessean vacation, you’ll find it on Patterson Boulevard in the Downtown Memphis area. After undergoing a massive makeover in 1998, the Memphis Central Station of today is a completely renovated and restored commercial and passenger hub. Just a few steps from the Memphis Central Station is the Memphis Railroad and Trolley Museum, where you can spend hours exploring a variety of exhibits and learning more about the history of the railroad in the city. While most parts of the station have been modernized, the freight tunnel nestled some 300 yards beneath the station still looks the same as when it was built in the early 1900s, and visitors can explore this tunnel and its adjacent baggage room with a museum volunteer. Beyond history, landmarks and museums, the area is also home to Memphis’ oldest eatery, the Greek-inspired Arcade Restaurant that has been serving its patrons since 1919. You can become its latest patron when you sit down for a hearty lunch and enjoy some classic favorites from the menu. 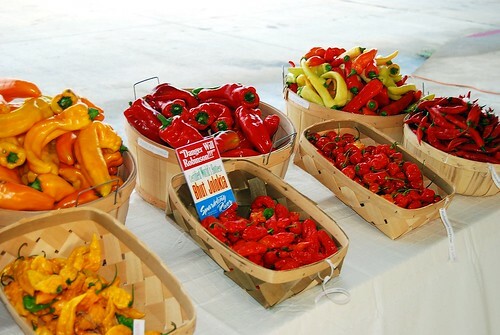 Just a few minutes away, the Memphis Farmers Market offers shopping and dining opportunities for guests of all ages. Next time you visit Memphis, be sure to visit this historic landmark that played a significant role in Memphis’ economic growth. For Memphis travel tips, visit Memphis Travel!